BAD ESN. 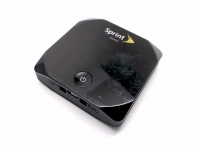 Will not work on Verizon network. Mifi ONLY. No sim card or cables included. Connect up to 15 Wi-Fi-enabled devices Laptops. Tablets. Gaming consoles. Cameras. Music players. Wearables and more. 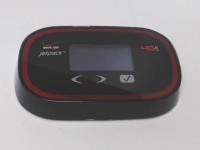 If your gadget is Wi-Fi-enabled, the exclusive Verizon Jetpack 4G LTE Mobile Hotspot MiFi 6620L gives you a secure connection to America's largest, most reliable 4G LTE network. Stay charged for when you need it most Charge and stay charged with the most powerful 2-in-1 battery around. 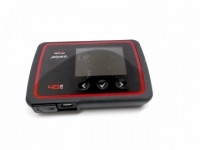 It not only keeps you connected up to 20 hours*, but also doubles as a universal charger for external devices that need a battery boost. Now you can surf the web, check email, video chat and more from your Wi-Fi-enabled devices longer.